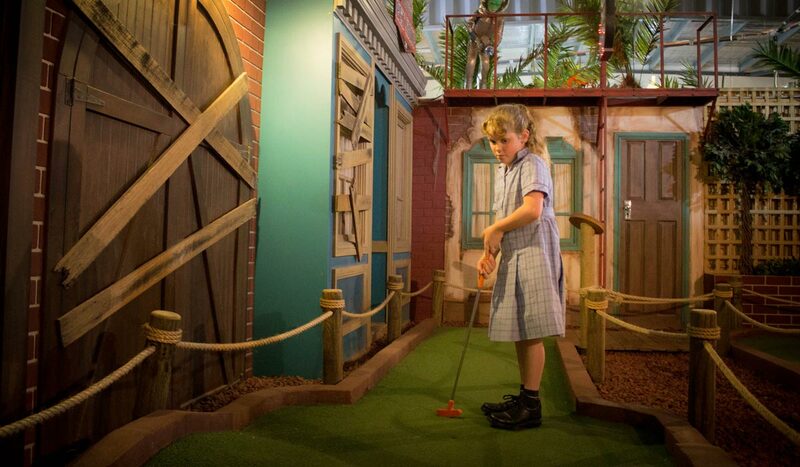 Unreal Mini Golf is the perfect place to combine a fun outing with an educational experience. 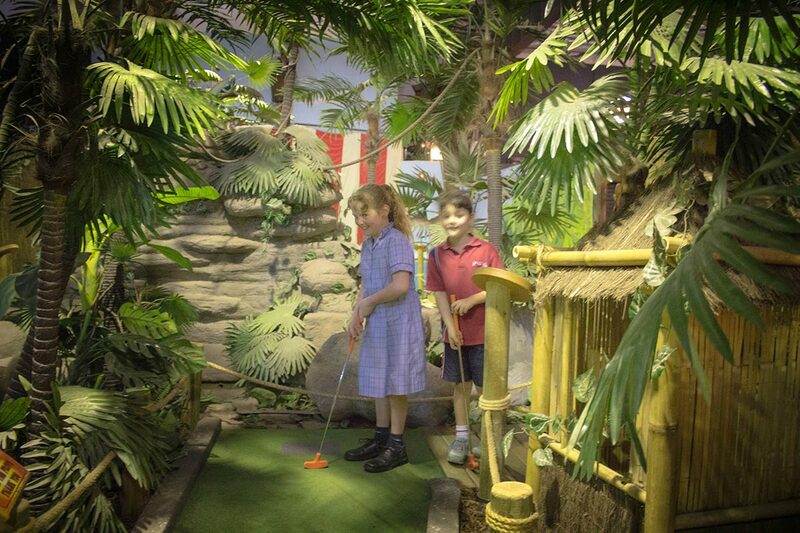 We have a number of educational options that combine a game of putt putt golf with interactive talks on topics that can be tailored to your class requirements. Receive a 20% discount off your first OOSH or vacation care booking. 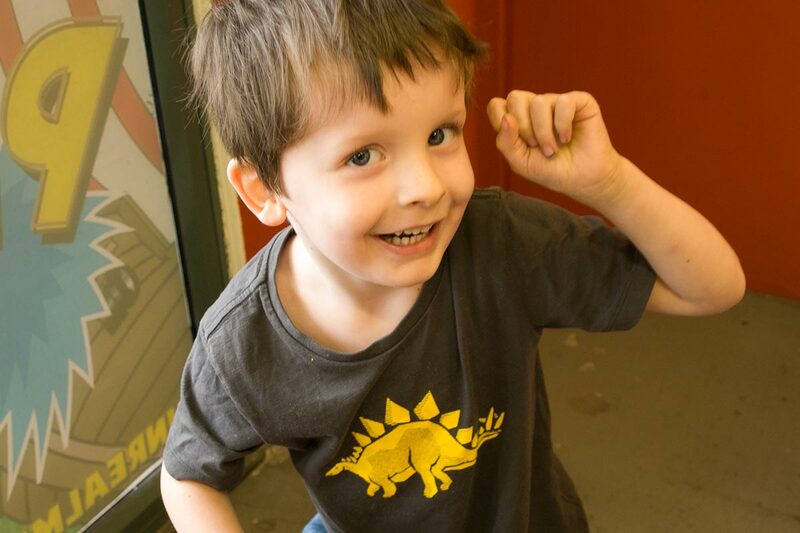 Tell us where to send it below!